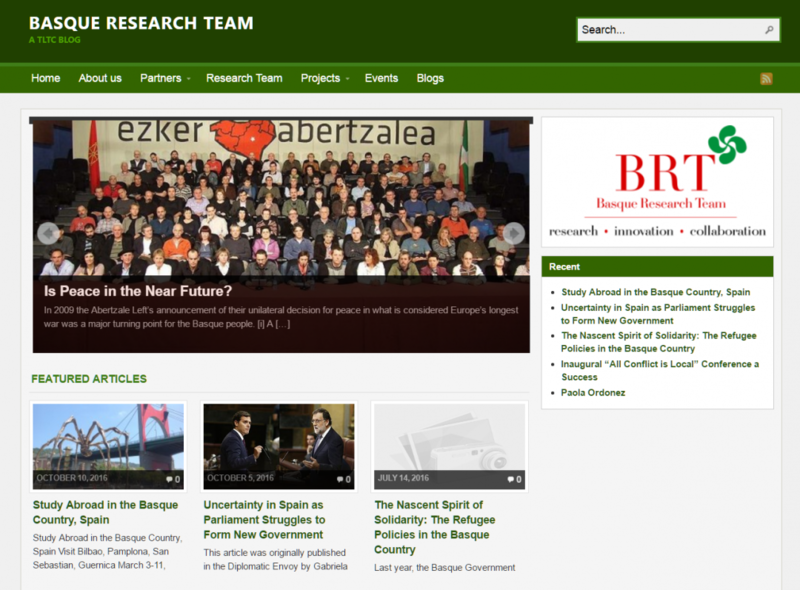 The research team at Seton Hall is the latest expression of this long term investment to learn about the Basque case. The key features of the research team are its interdisciplinarity and emphasis on young professionals-senior scholars collaboration. The team explores different areas and sectors to create a collaborative and an environment in which learning can be shared and made public. The team works as a support structure that is respectful of individual preferences in terms of disciplinary focus, individual interests and methodologies, but it is part of the larger project of learning from experiences and in particular learning from the peace processes and dealing with the past.